Almost 2/3 of the ecological footprint of the textile industry is directly related to the clothes lifetime after they have been bought. "Do you know that by reducing the average washing temperature by 3° in Europe, the energy savings are equivalent to the elimination of CO2 production of more than 700 000 cars per year" (I prefer 30). Washing your garments at low temperature reduces CO2 emissions, saves energy and preserves the environment. Your textile will be better preserved, and longer! Washing at a lower temperature preserves the colors and reduces the deterioration of the fabrics. Consider also that making a full machine will save energy as well. 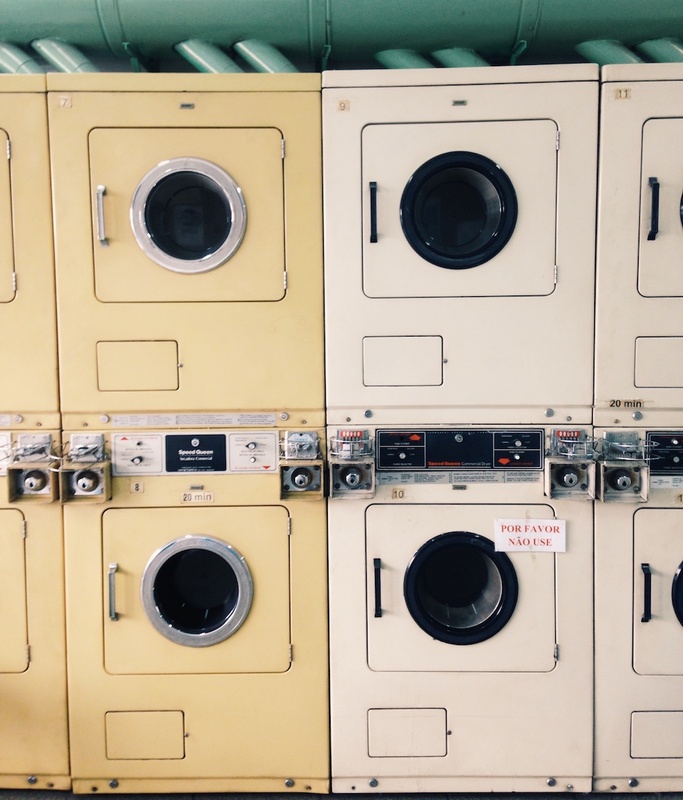 Avoid as much as possible the dryer machine and favor drying your clothes in open air. Hang your clothes on hangers once they are removed from the machine to smooth them out. You can also hang your crumpled clothes in your bathroom when you take your shower, the steam will help to smooth your clothes! Take advantage of environmentally friendly cleaning products to take care of your clothes or make them! It is really very easy to make your own detergent: Marseille Soap, water, essential oil and baking soda. Discover the recipe of how to make your own detergent here. Tons of clothes are destroyed every year due to textile overproductions. Some brands come out with new items every week to fill in the shelves. In a world where the planet’s resources are limited, think about consuming less but better. You do not have to buy 5 low-priced t-shirts that you will wear 5 times before throwing it away in the bottom of your closet while you can get 1 that you will actually wear and that will be made of good quality. 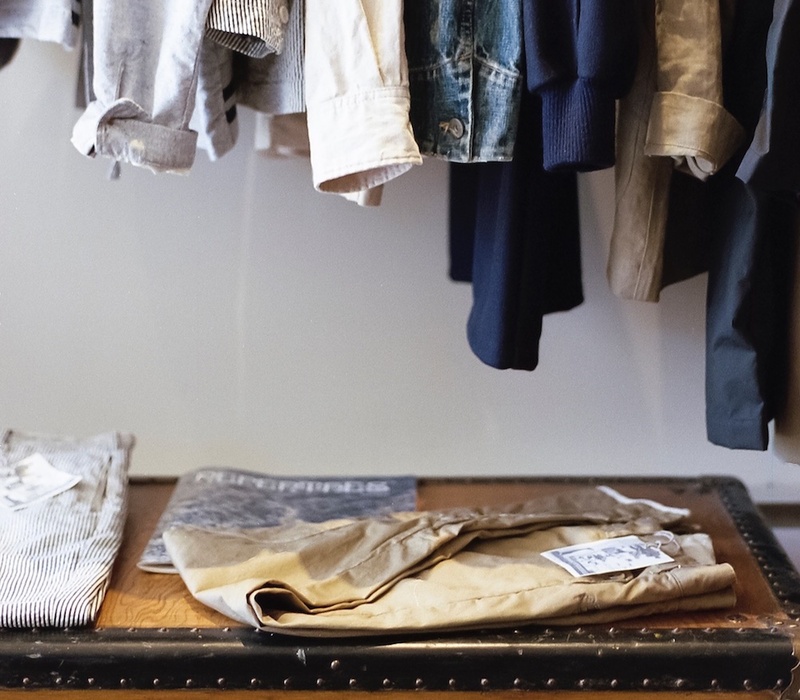 In order to have an intelligent wardrobe composed of essential pieces, we advise your the very nice book « The curated Closet » written by Anuschka Rees which proposes a simple method for building an effective wardrobe according to your own style. When the garment is slightly damaged, with a missing button or with a unstitched hem repair it rather than throwing it away. 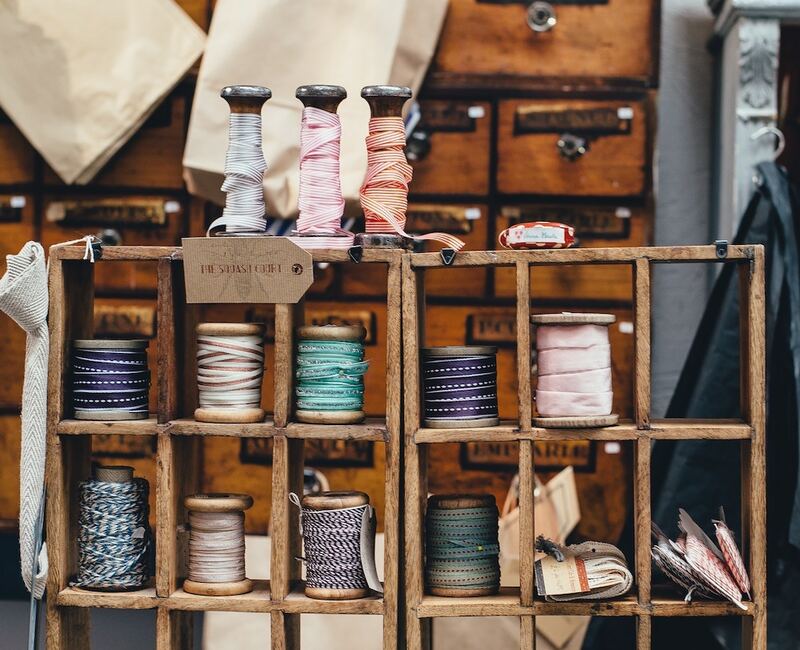 If you do not have the soul of a seamstress, ask your neighborhood or go to one of the many sewing shops that exist in your city. When you do not like a piece of clothing anymore, give priority to recycling by giving them a second life. Several options are available: resell your clothes on dedicated platforms, deposit them in second-hand stores, give them to organizations that will distribute them to the most deprived. Made & More works on a recycling projet that will allow you to recycle your pieces from Made & More and give them a second life.